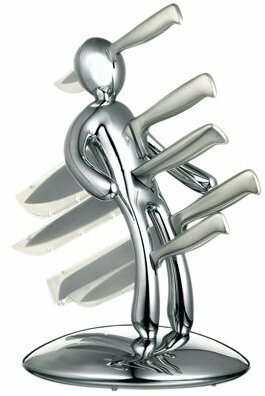 The black voodoo man knife holder is beautiful and mysterious yet still very powerful. 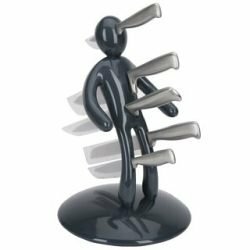 The black voodoo knife block for black magic – what could possibly go wrong? The power of 5 knives thrust into a voodoo man will blow away the opposition – just be careful who you give this gift to!